Ok. I'm excited as I have travel plans on the horizon - I am going to LA for the first time! 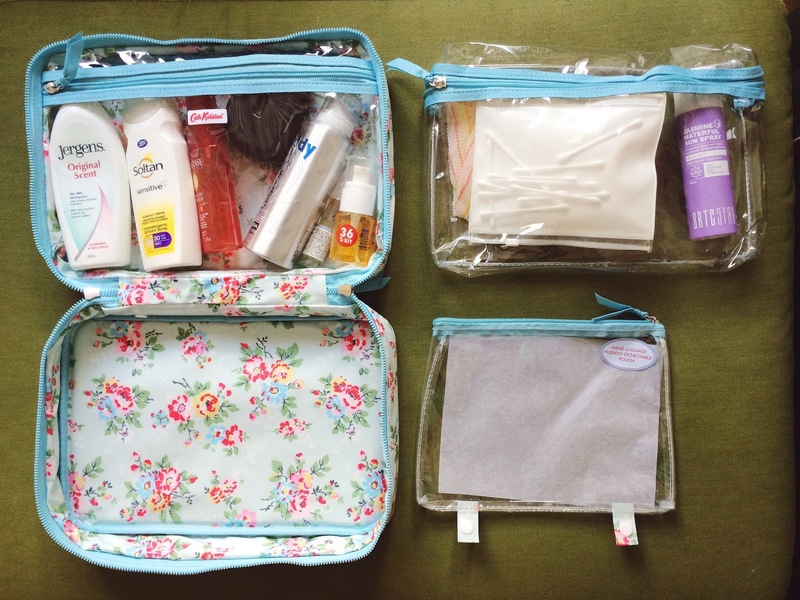 Even though I hate packing my clothes and shoes etc, I actually like packing my toiletries so I am always on the look out for the perfect toiletries bag / wash bag / whatever you want to call it.